And so with barely a whimper he was gone. 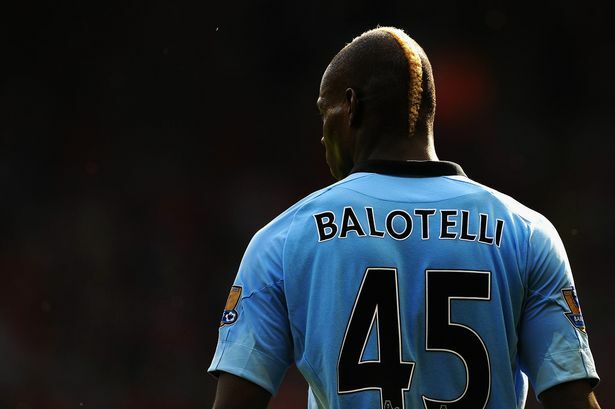 Mario Balotelli has departed these shores, seemingly, for the final time. He returns to the fashion capital Milan, this time to parade around in the red and black, not the black and blue, where his flamboyant hats will be accepted.